One of our main goals for Adrenalin Room is to enable an ecosystem for talented artists to feed off one another. SPACE JAM is the result of a collaboration between two of the label's most talented acts. 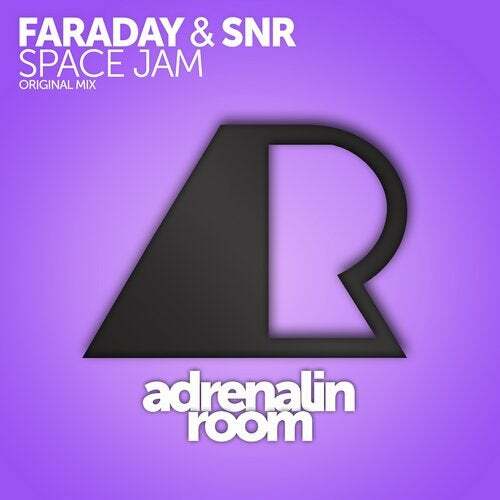 FARADAY and SNR combine forces to create this genre-bending piece of big room madness, and it's fully equipped with a half-time breakdown section which will knock your socks off. Add this track to your arsenal and you'll have a powerful secret weapon to take your set to the next level.